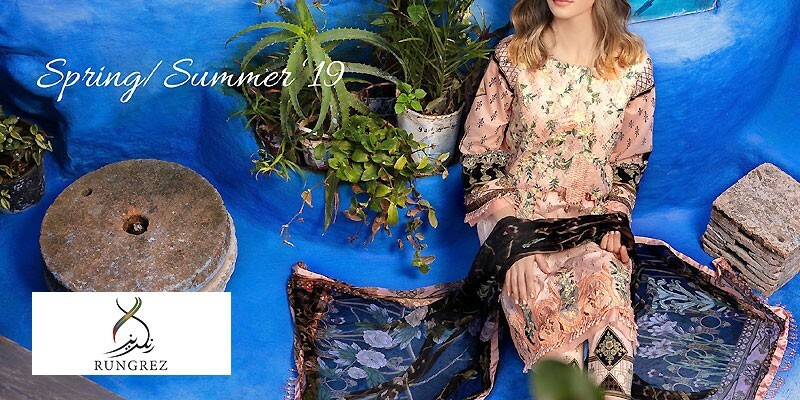 Baroque Lawn 2019 with Price from Baroque Summer Collection 2019 Online Shopping Store. Oh no! currently active products from Baroque doesn't exists, please browse products from other brands! Baroque is a high-end luxury clothing brand for women who love to wear soft colors, artistic and dedicated designs with craftsmanship. Baroque presents anï¿½exclusive range of trendy and seasonal wear of fashion clothing. After running a successful business in textile sector field for 30 years of experience of producing high quality fabric baroque established a retail brand to make luxury clothing range for women. Baroque comprised two sub brands Baroque Chantelle and Baroque Fuchsia. Baroque Chantelle is an exclusive embroidered chiffon range which is designed for different occasion, parties and bridal wear while Fuchsia is a diverse range of affordable and seasonal wear which includes lawn collection, linen and chiffon. 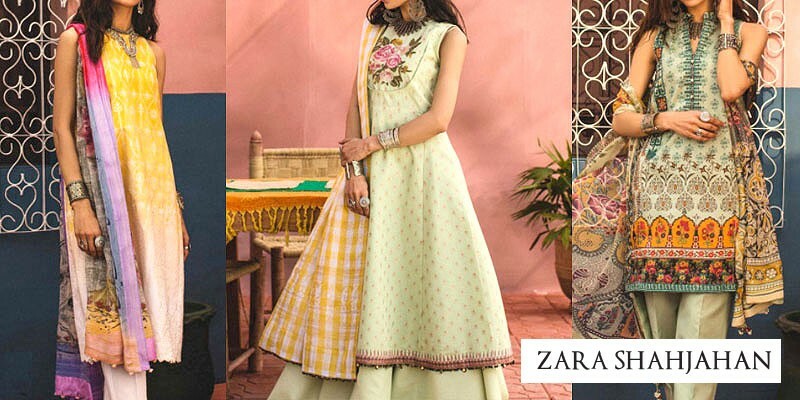 Baroque also offers Baroque Pret Collection and ready to wear customized tailoring with consumers having a choice to get their ensembles stitched to perfection. Brand owns multiple franchises and stores nationwide and range can be ordered online. Baroque offers free delivery across Pakistan also deliver worldwide. If you are looking for latest collection of lawn suits then you are at the right place. 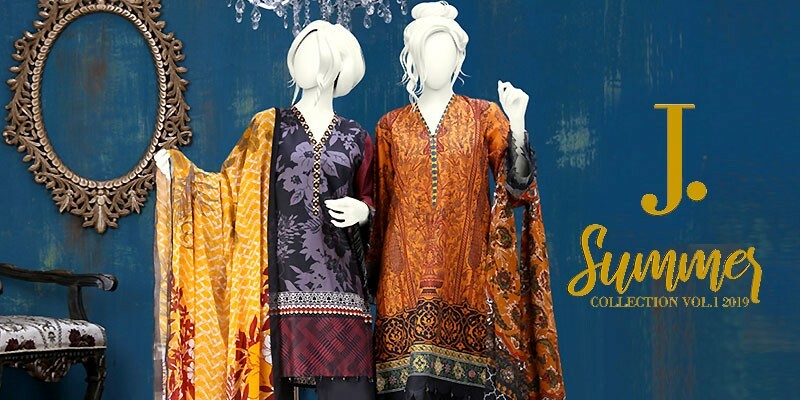 Click here to browse latest lawn collection. 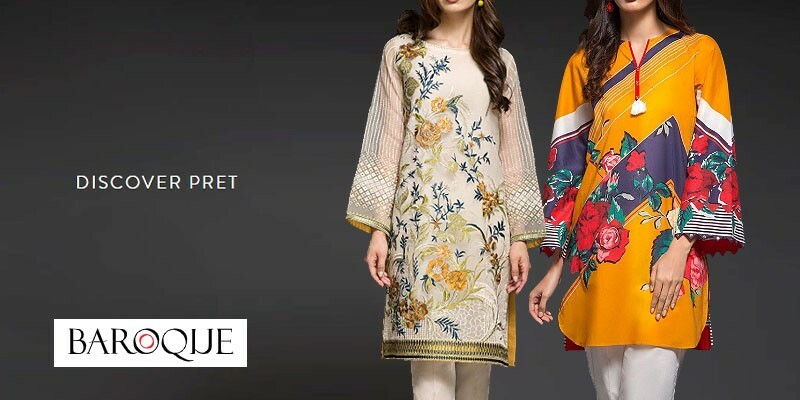 PakStyle.pk is a growing online fashion boutique that provides list of latest Baroque Lawn 2019 with Price from Baroque Summer Collection 2019 Online Shopping Store in Pakistan. The company offers latest Baroque Lawn 2019 at affordable prices from reputable online retailers with Free Home Delivery in Pakistan. 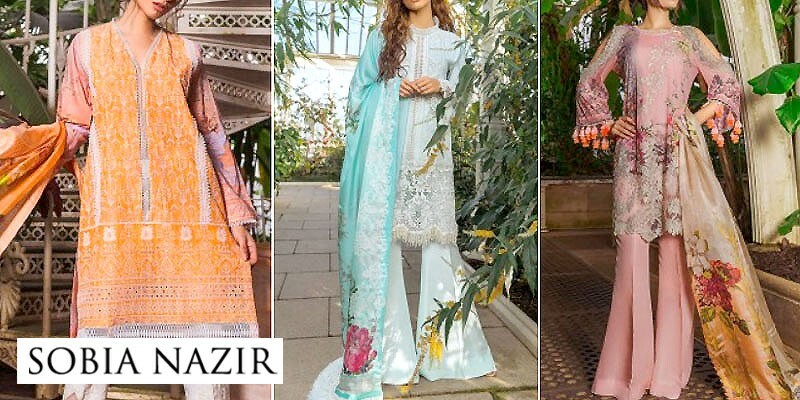 Baroque Lawn 2019 has become a trendsetting lawn collection 2019 in a very short period of time due to its versatility, innovating designing ideas and creative techniques. 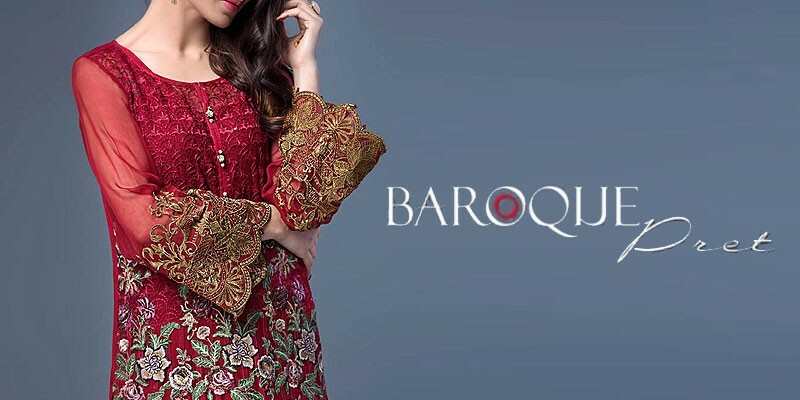 Get Baroque Lawn 2019 with Price from Baroque Summer Collection 2019 Online Shopping Store in Pakistan. If you are looking for eye-catching and appealing Baroque Lawn Design 2019, Baroque Lawn 2019, Baroque Lawn 2018 or Baroque Lawn 2017 Collection Online in Pakistan including all major cities such as Karachi, Lahore, Islamabad, Rawalpindi, Faislabad, Sialkot, Pesahwer, Quetta, Multan and many more cities. Just visit PakStyle.pk and explore Baroque Lawn 2019 with price online.